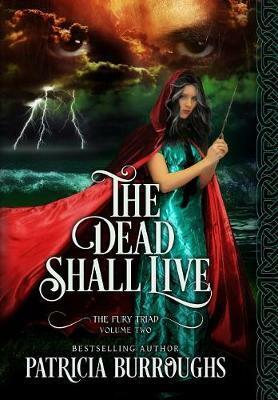 THE DEAD SHALL LIVE begins the moment the award-winning dark YA fantasy, THIS CRUMBLING PAGEANT, ends-with two kings but only one throne. Persephone Fury's Dark powers are finally under control but at a horrific price, and she is married to a man she has long loathed but with whom she shares her Dark burden. Nevertheless, her beloved Robin has sworn to bring her back from the Dark. "To unthrone the usurper, return to the cradle of the Fury." This mysterious message from within the stronghold of the enemy sends Persephone to Ireland with Vespasian. There, they will finally learn the truth and horror of their Dark powers and the prophecy that binds them together. Death in all its forms is Vespasian's gift and Persephone's curse.